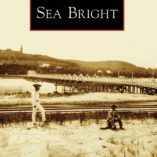 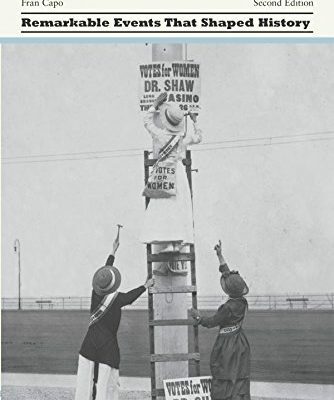 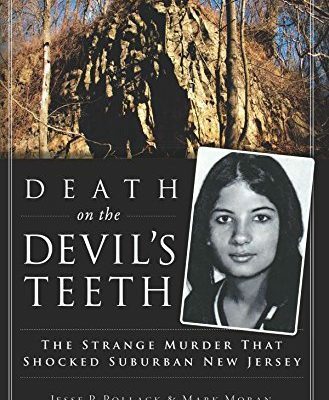 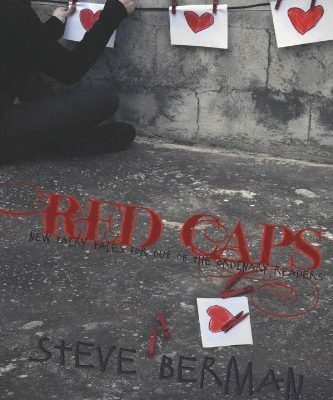 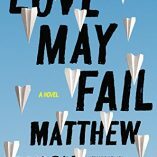 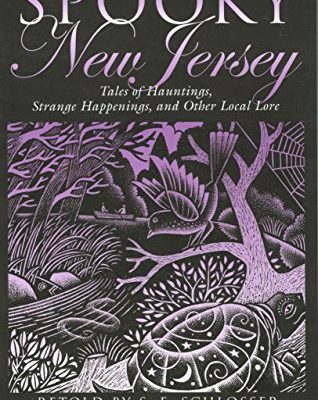 Mystery, superstition, and fables of New Jersey. 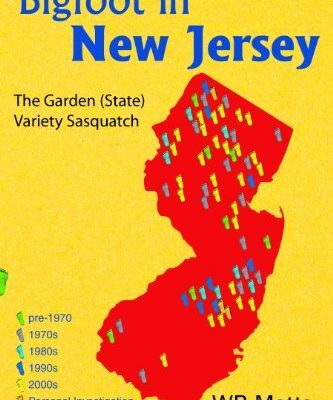 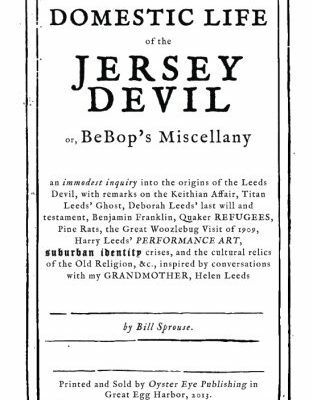 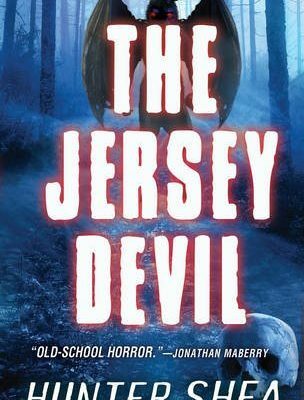 See the crazy beliefs of native New Jerseyians, and brush up on the history of the New Jersey Devil! 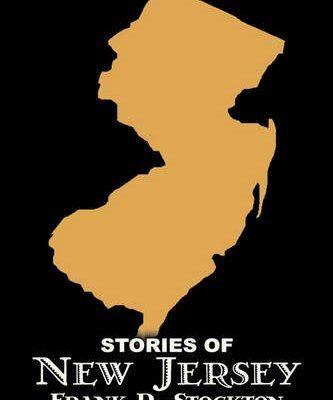 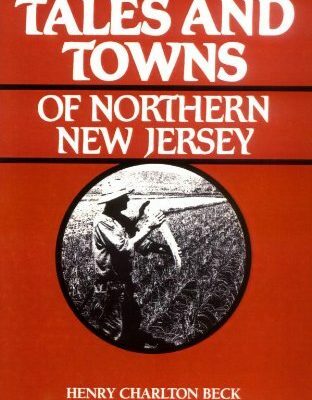 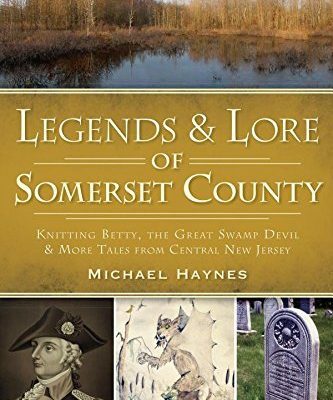 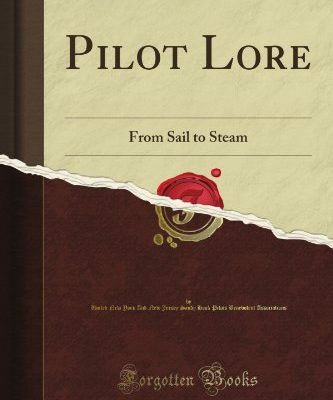 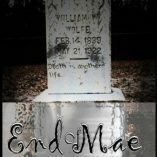 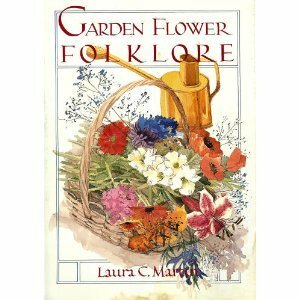 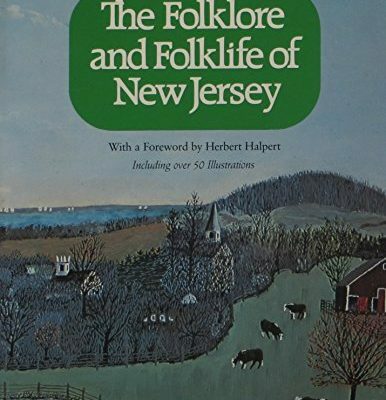 These NJ folklore books will leave you with nightmares – you have been warned. 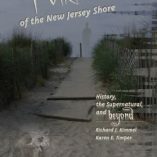 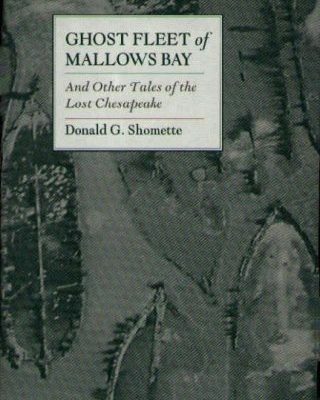 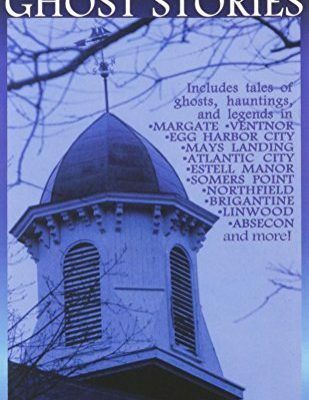 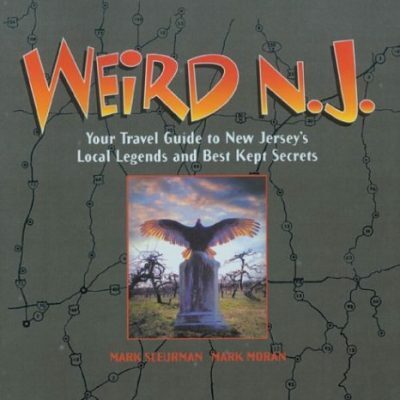 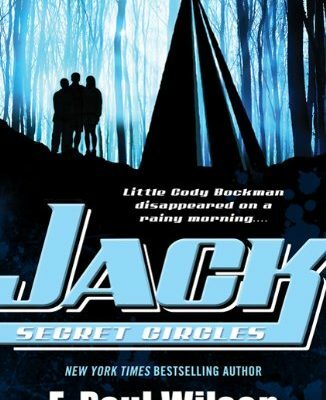 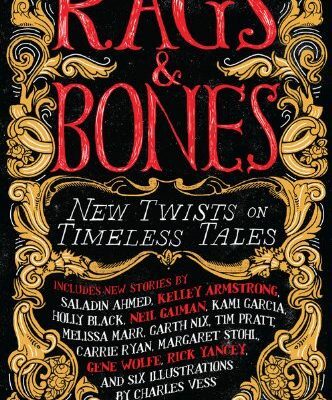 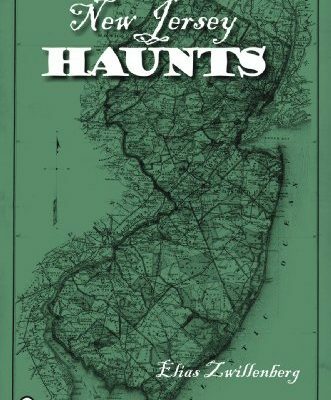 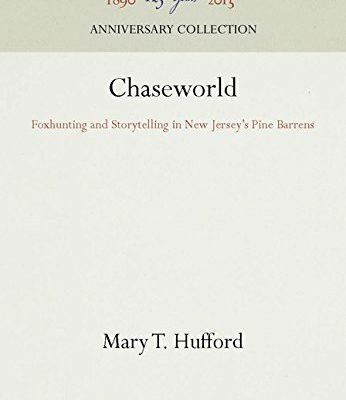 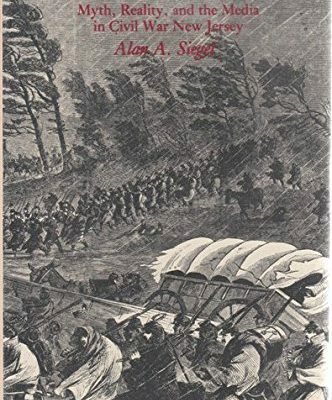 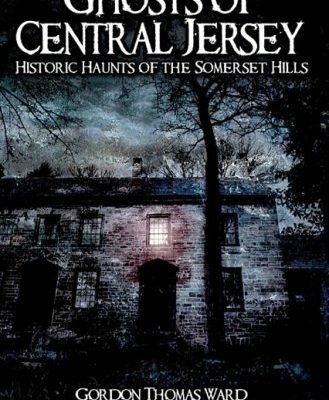 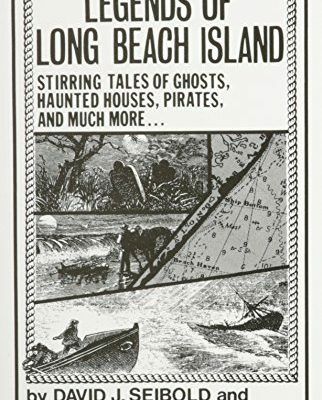 If you’re a fan of spooky adventures, try checking out one of our books on the haunted road in New Jersey, haunted places, local ghosts, and more! 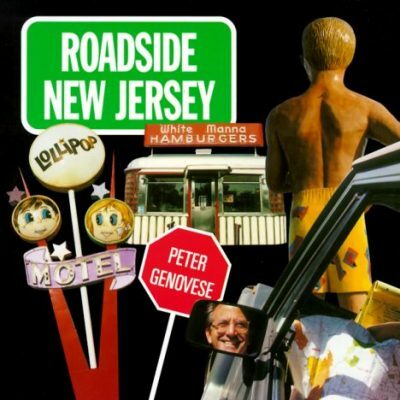 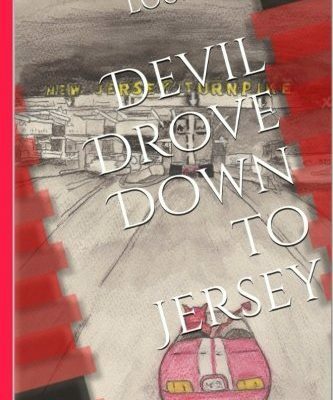 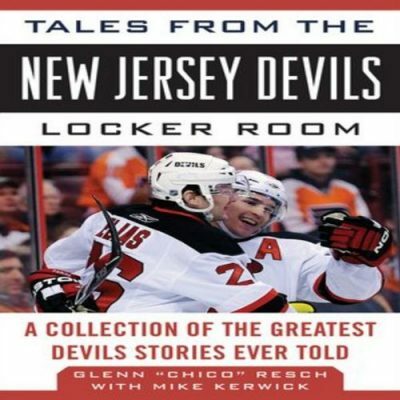 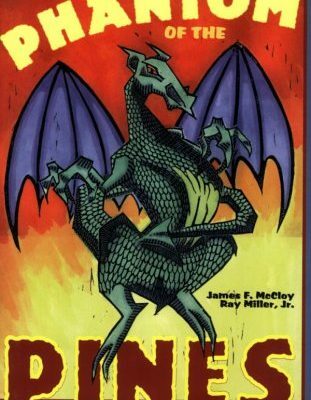 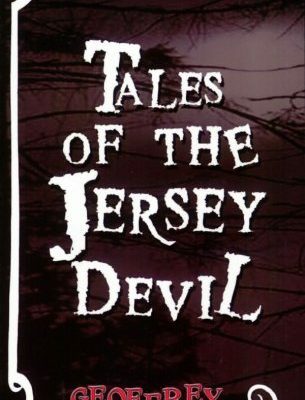 We have collected the best Jersey folktale novels and stories of the Jersey Devil. 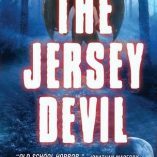 Be prepared to sleep with one eye open. 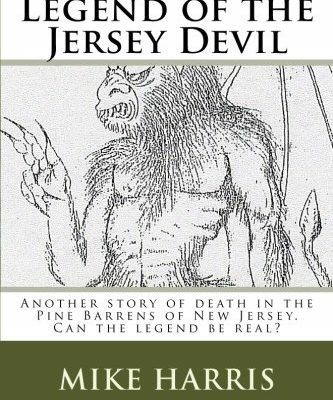 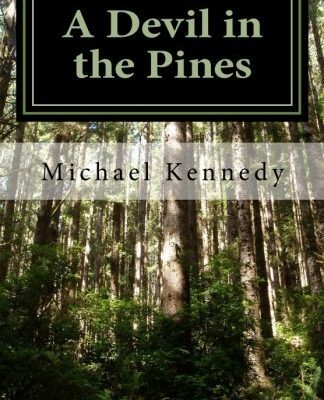 Legend of the Jersey Devil: Another story of death in the Pine Barrens of New Jersey. 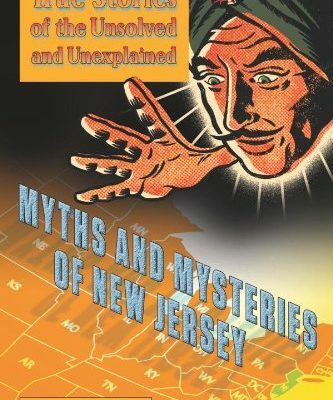 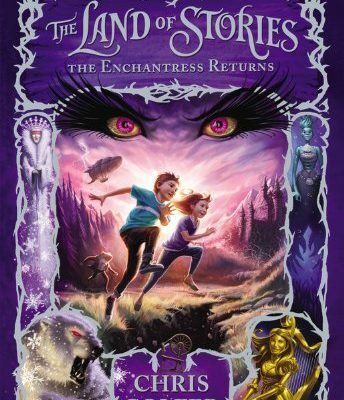 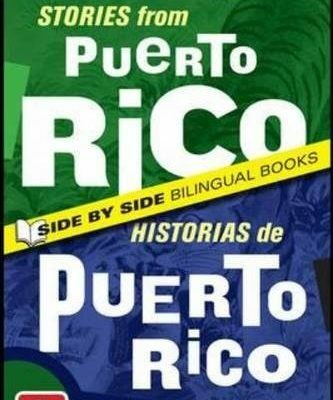 Can the legend be real?